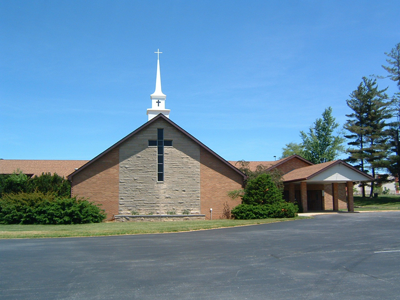 Our Vision: Connecting to the heart of God, individually, together, and in the community. 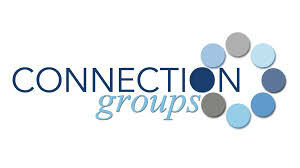 One way we can connect to the heart of God together is through our connection groups. Check menu for a group that is just right for you!